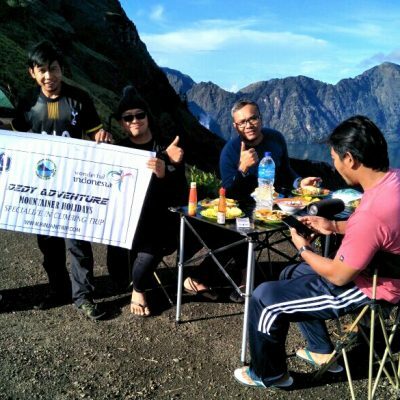 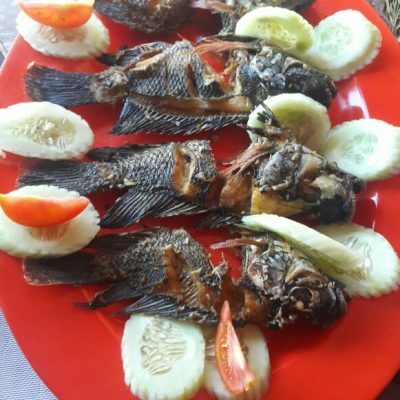 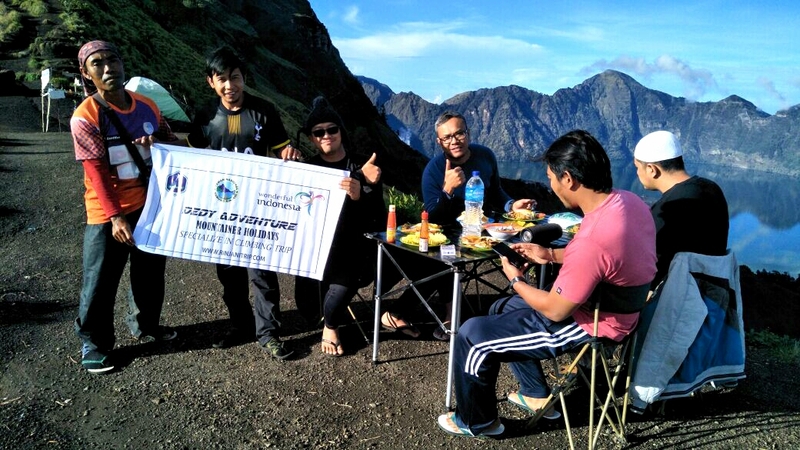 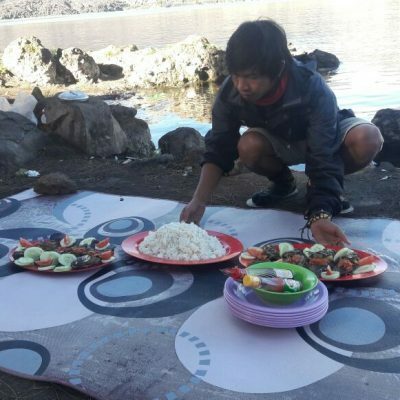 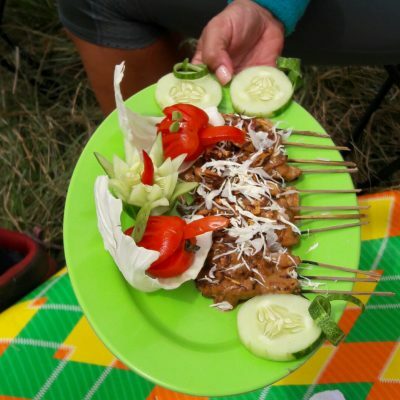 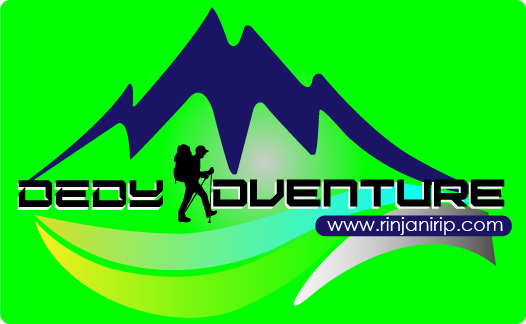 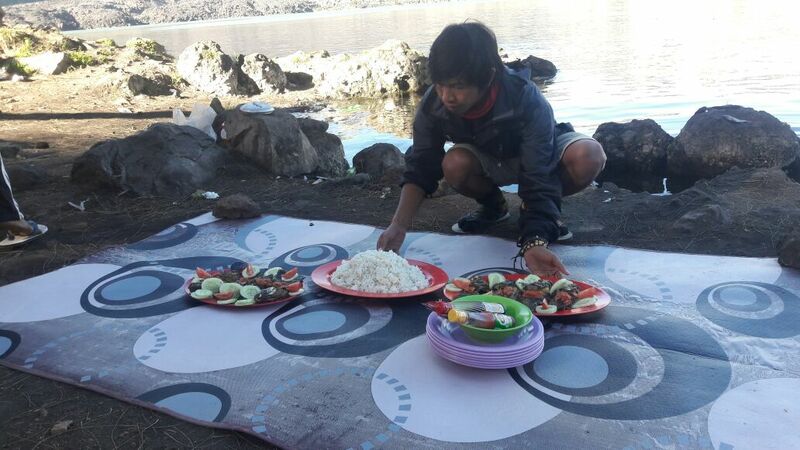 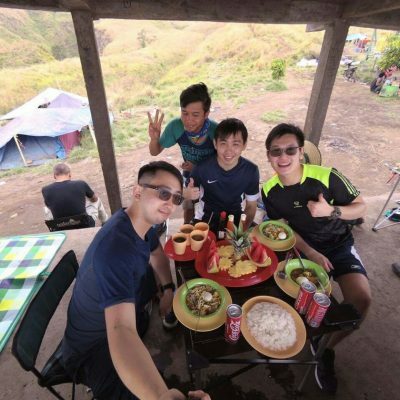 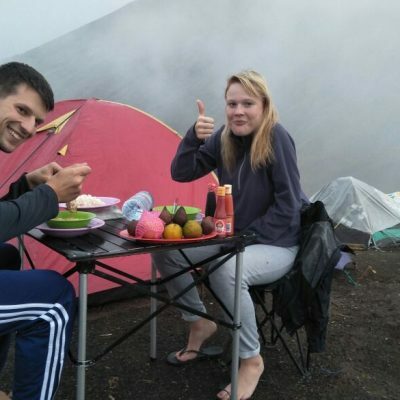 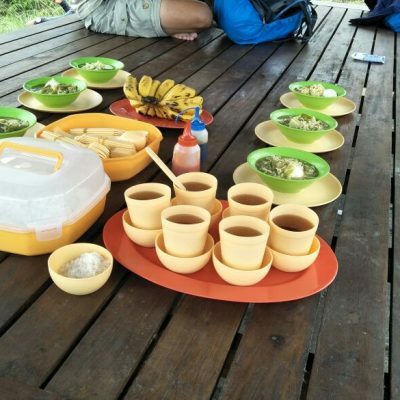 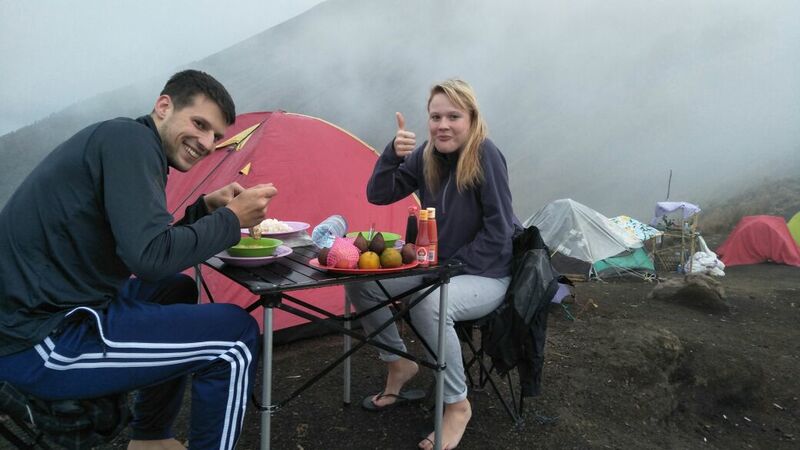 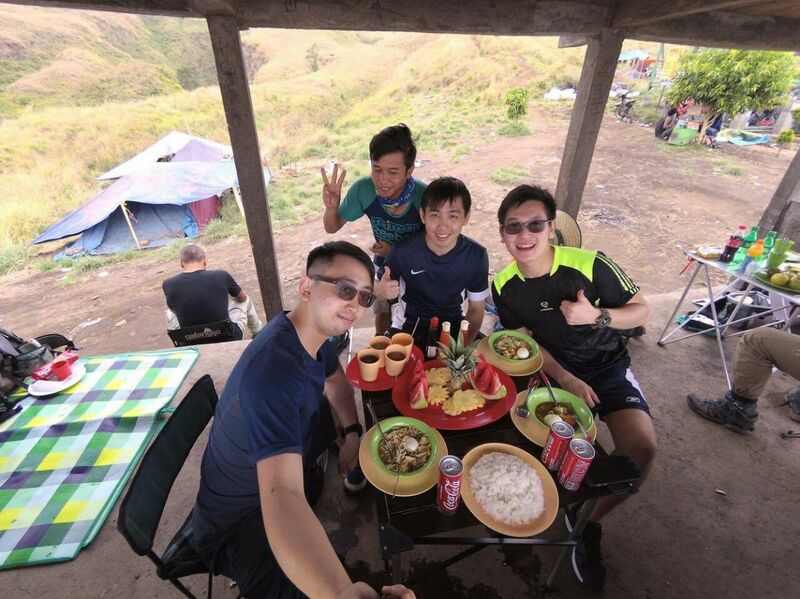 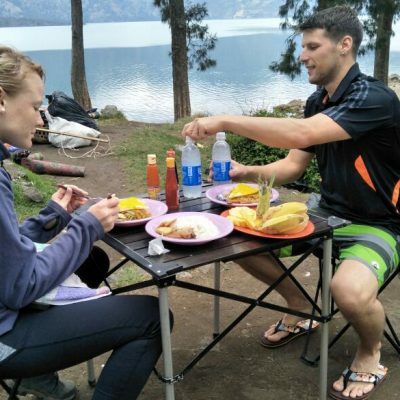 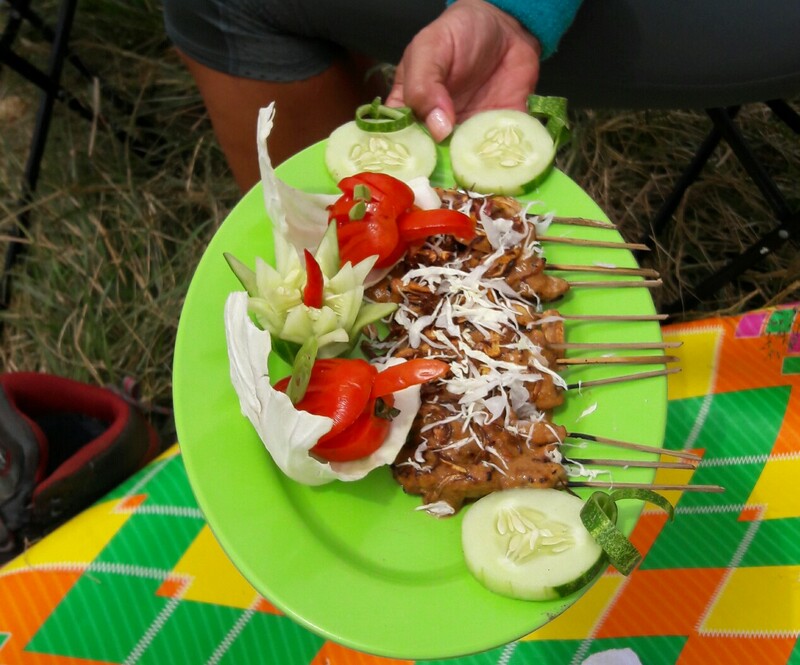 We Serve The Best Food Menu In Rinjani Trek for your energy During Explore and climbing. 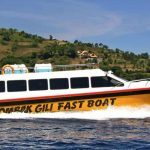 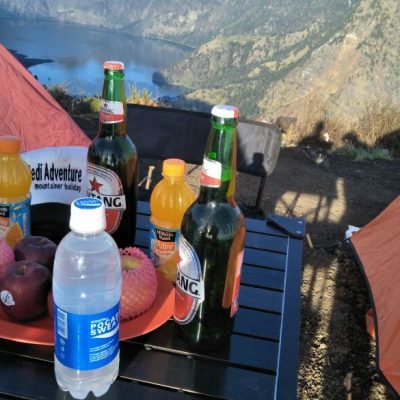 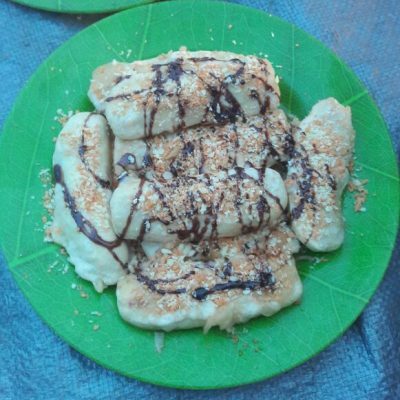 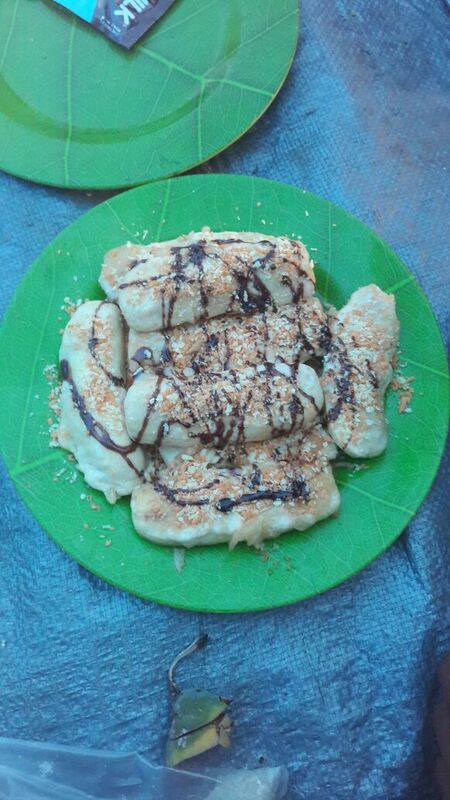 we have varieted of Trekking food menu everyday During Your Trek in Rinjani. 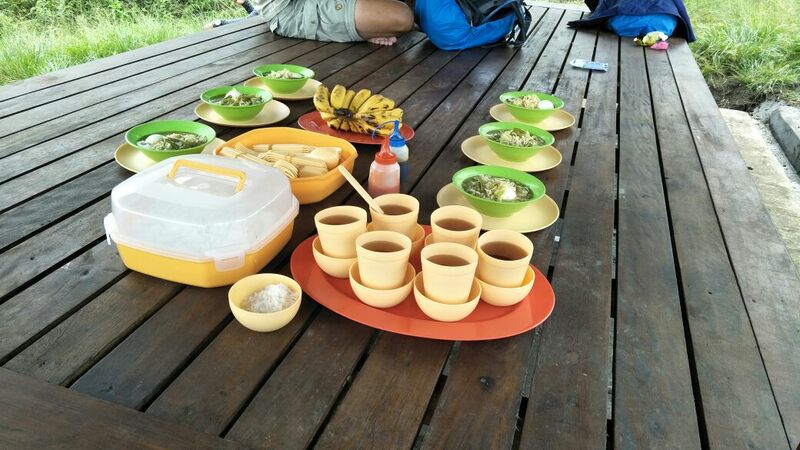 fruits we serve only when you get Lunch and breakfast. 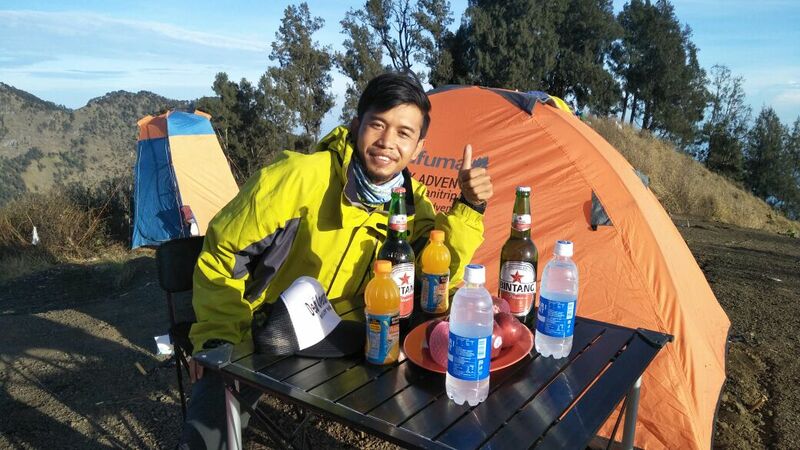 Biscuits.we prepare any biscuits in your trek but you can bring your own biscuits or your own bar. 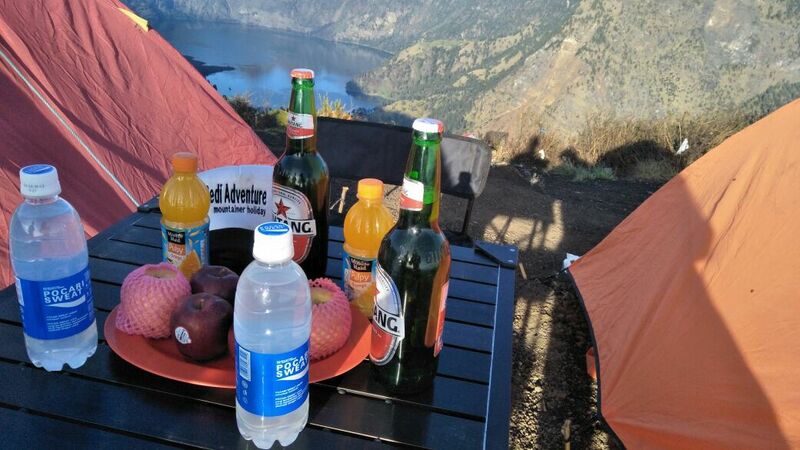 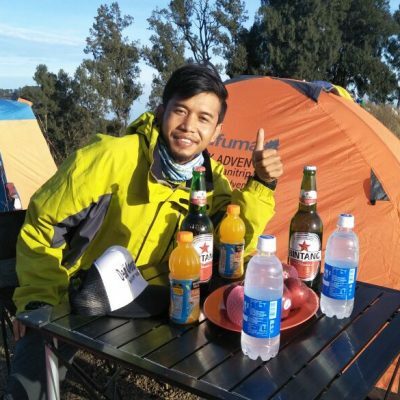 soft drink we serve only when you get rest before lunch ready and after you come back from summit trek. 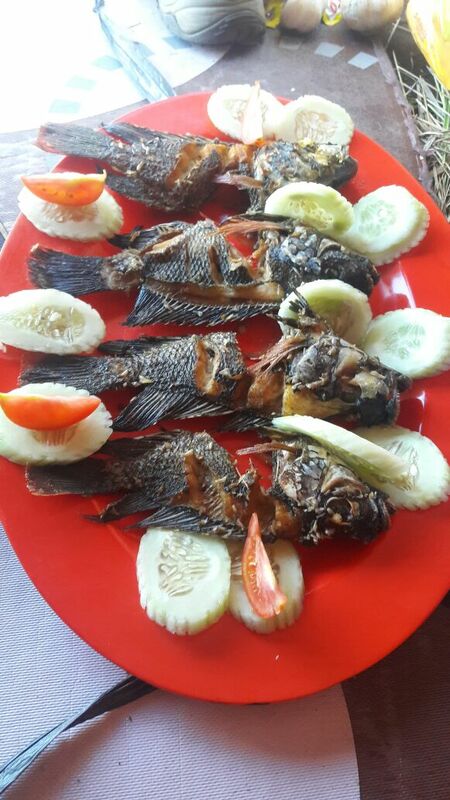 Note : If you vegetarian please ask and request to your guide to make separate.